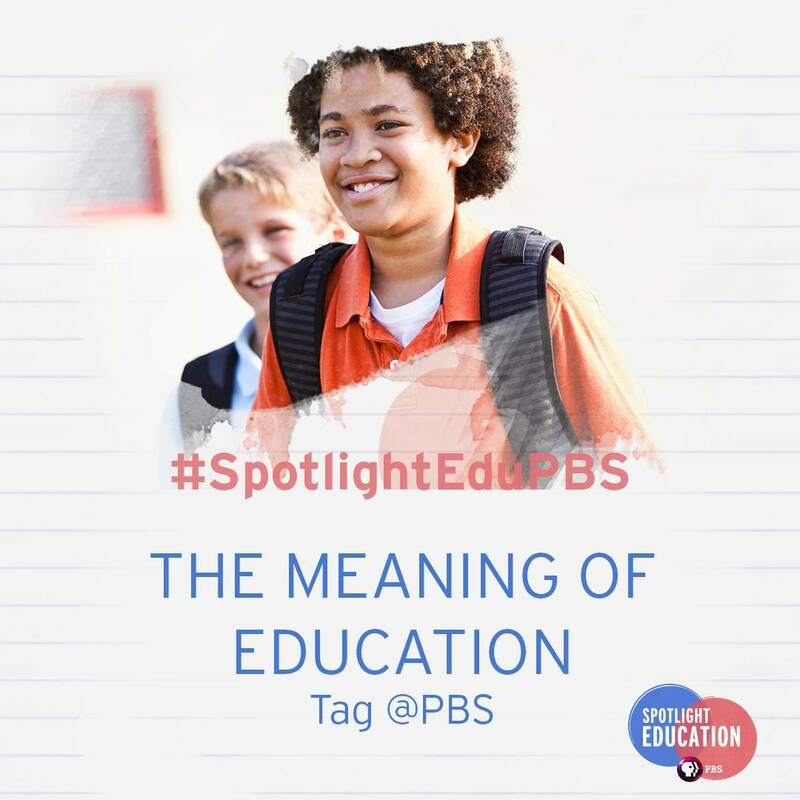 Nine Network will be among PBS stations airing a weeklong series of educational programs known as Spotlight Education. 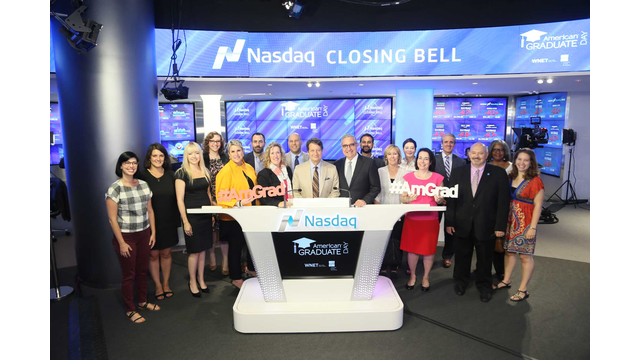 Programs have been a strong component for American Graduate this summer at Nine Network. Here are some of the latest highlights. 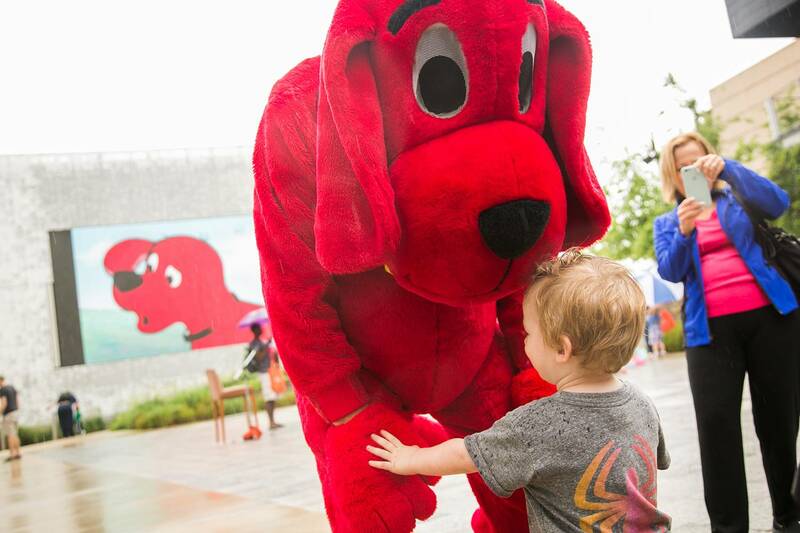 Stay Tuned guests discussed the public schools lawsuit against the State of Missouri, while Clifford the Big Red Dog visited local friends. 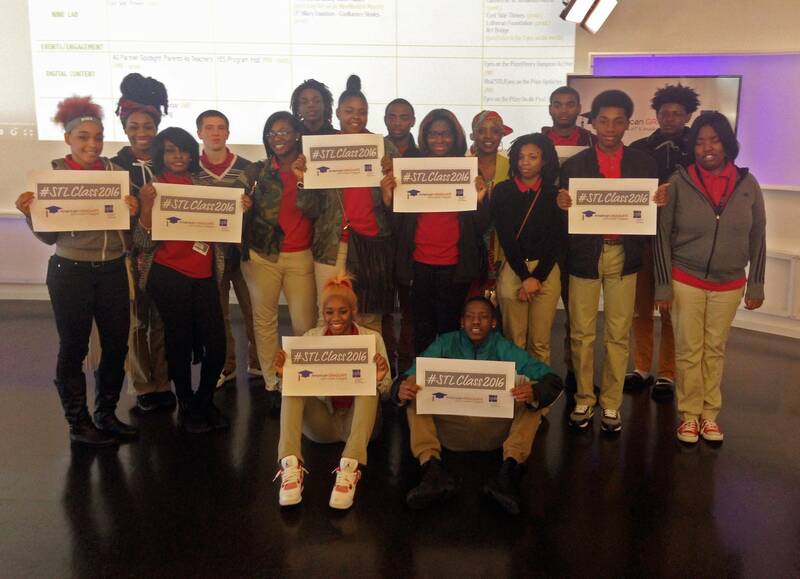 Our producers have been busy checking out educational issues around the community. 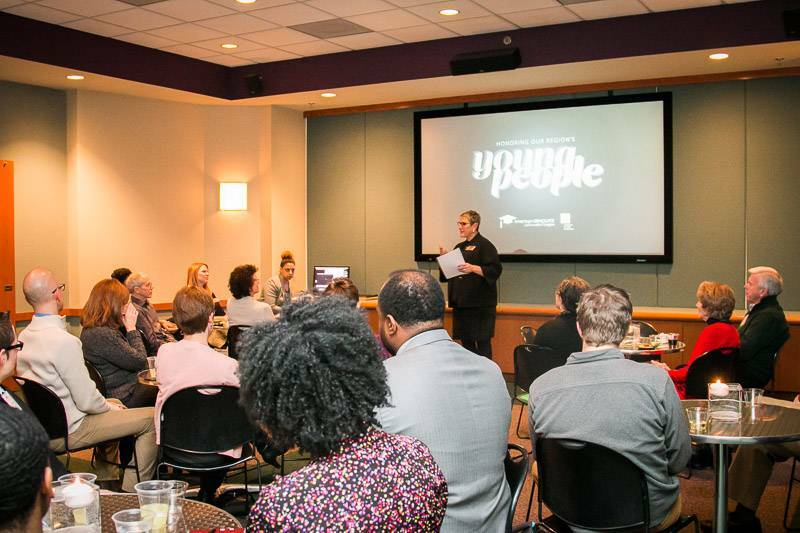 See what Nine Network leadership and community organizations have worked on in the past month. Producer Anne-Marie Berger interviews a Ladue Middle School principal. 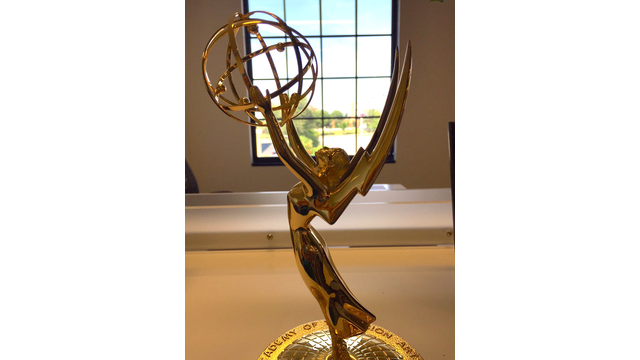 See what's happened this month at Nine Network. 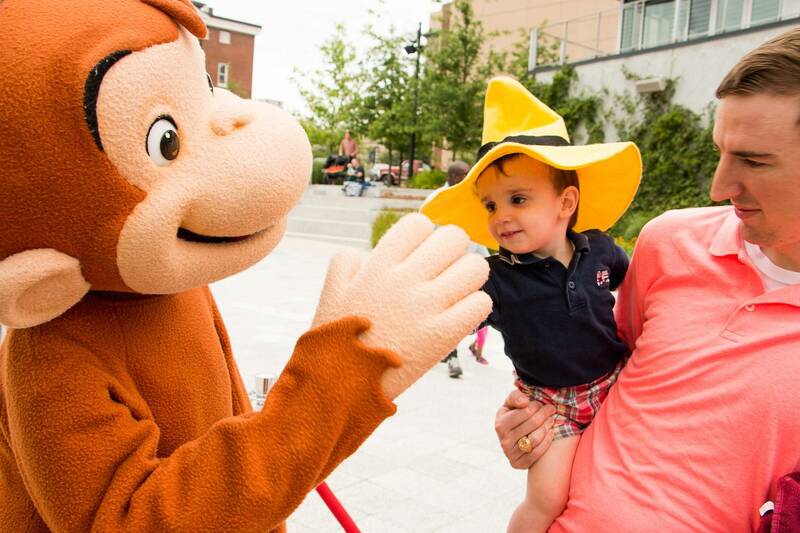 Nine Network of Public Media has had a busy fall with a number of events. Here's what has happened recently. 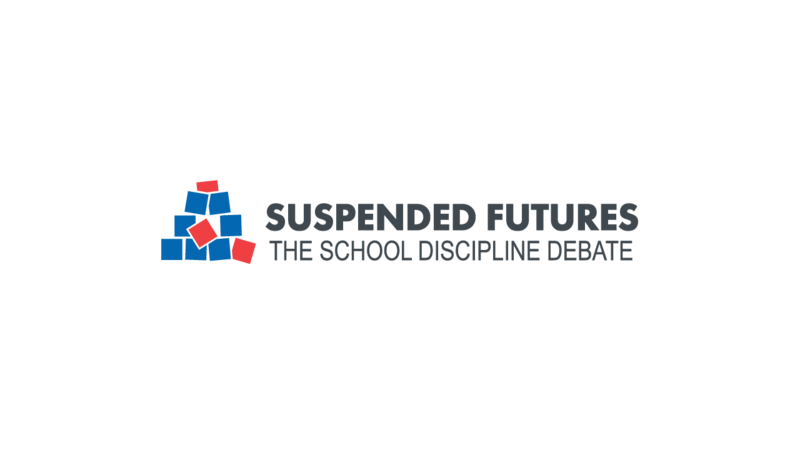 Ahead of the "Suspended Futures: the School Discipline Debate" townhall on Oct. 28, Nine Network and St. Louis Public Radio took to Twitter to talk to people about suspensions and expulsions in our region. 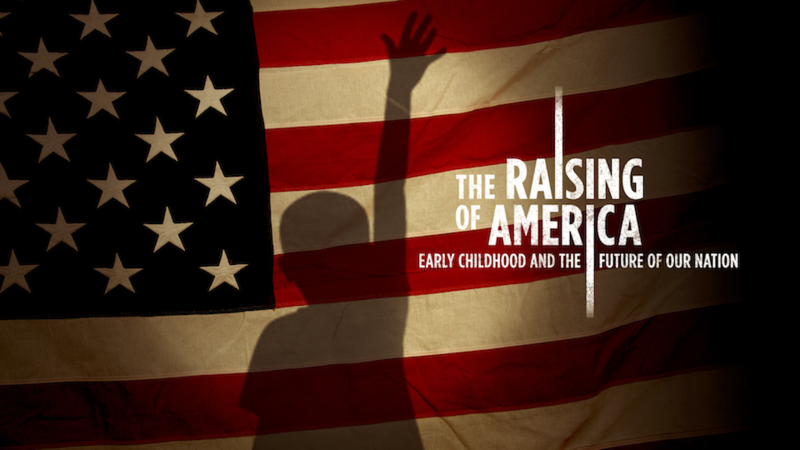 Here's what is happening around Nine Network's American Graduate. 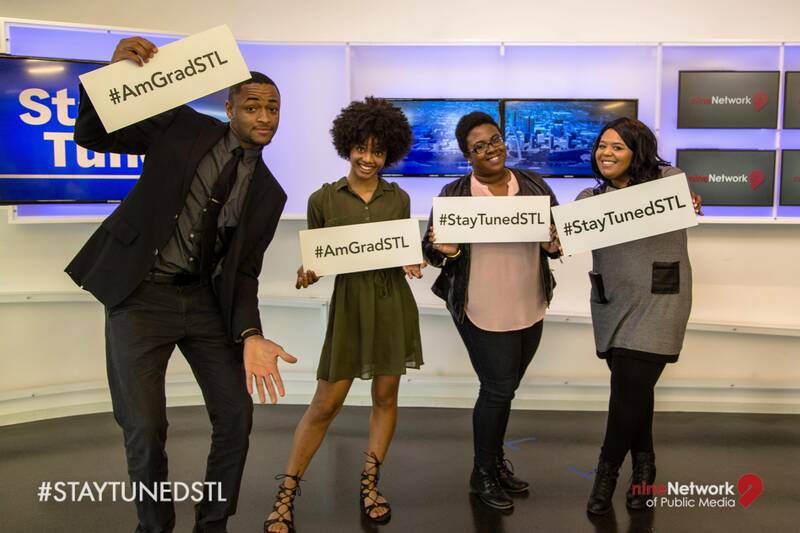 Here's what's happened recently with American Graduate in St. Louis.